This is about as cheap as you can get. I have seen the ones where you cut a hole in the suction pipe of the blaster and drill a hole thru a plastic bottle, but these are not adjustable for flow , as this one is. This is just showing the principle of how a easy to make gravity suction blaster works. A simple video on Dist upper plate selection an some minor bushing removal ideas. Well I thought I would try to make a video. Here is a link to a Youtube video I made about the distributer upper plate and its fit to the body. Here is a link to a video that I had not seen before. Enjoy. Here is one of the first pour and basic machining. Courtesy of Model A Times,, thanks John!! You never would have looked at Granny this way!! Enjoy! I'm sure many of you have heard this one before. 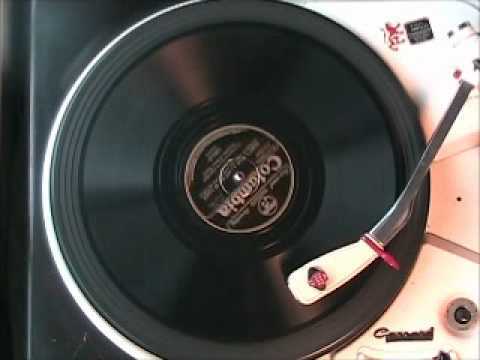 If mountain music is more your style, check out Henry Ford's Model A recorded by Oscar Ford in 1929.